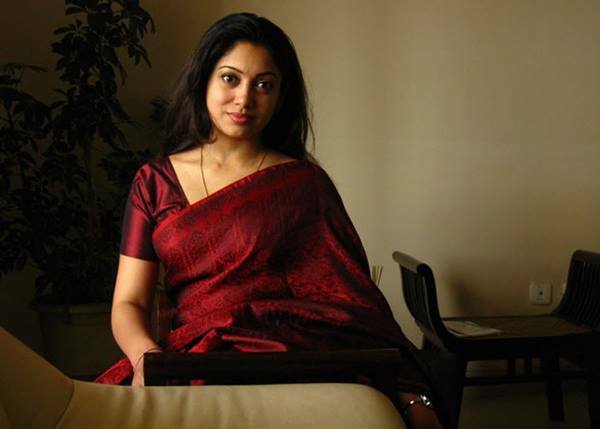 Anjali Menon’s much-awaited movie after Bangalore days has been titled Koode. The makers has released title and poster of the movie starring Parvathy, Prithviraj and Nazriya Nazeem. The movie sees re-uniting the Bangalore Days stars Nazriya Nazim and Parvathy. The poster has Prithvi, Parvathy, and Nazriya sitting on top of a van. The movie will hit the theatres on July 6. “Delighted to share with you the title of our new film – KOODE. What is Koode? #Koode is a heartwarming tale of relationships. Watch it only in Cinemas this July!”, Anjali Menon wrote on Facebook. Nazriya Nazim is all set to make a comeback with this new movie. Nazriya plays Prithviraj’s little sister in the film. This is Anjali’s second movie with Prithviraj. The actor last worked with her on Manjadikkuru, in a cameo. Also, this will be Prithviraj’s 100th project. The movie also has Atul Kulkarni, Director Ranjith, Mala Parvathy, Roshan Mathew and Siddharth Menon play key roles in the film. It will be bankrolled by M Renjith under the banner Rejaputhra Visual Media in association with Little Films India. Musicians M Jayachandran and Raghu Dixit will jointly score music for the upcoming film.